Above & Beyond, Above & Beyond ft. Zoe Johnston, Jjoo, Beat Service ft. Ana Criado, SlaviX, Kamil Esten and more. Greetings to all you lovely people who have tuned in! Hope you enjoy what you hear. If you do, please forward it to as many like-minded folks as you can and spread the word; the more the merrier! 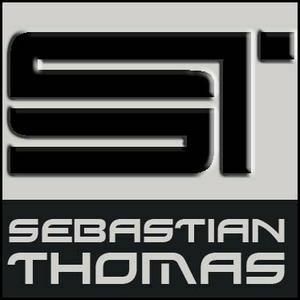 I&apos;d love to hear from you either on Facebook (http://www.facebook.com/sebastian.thomas), Twitter (http://twitter.com/djsebastian4u) or on Sound Cloud (http://soundcloud.com/djsebastian4u). You can download this from my SoundCloud profile (mentioned before). As you all know, it’s your feedback that has kept me going all this time so keep sending them in as much as you can. Till you hear from me again, take care and party hard!